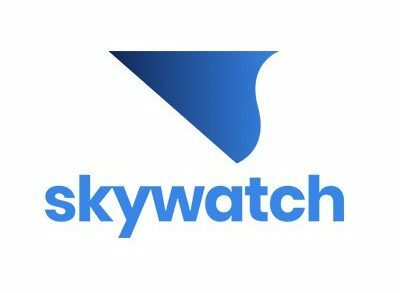 SkyWatch, a Palo Alto, CA-based data analysis, risk-assessment and active risk-reduction platform for the drone industry, raised $2m in seed funding. 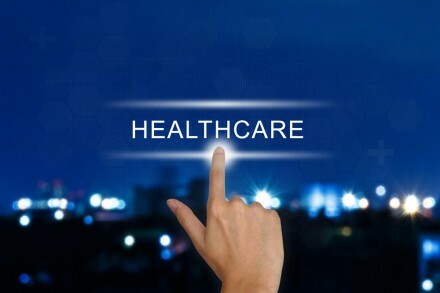 Qura Inc., a US developer of a wireless implantable pressure sensor technology and monitoring system, raised a Series A round of funding of undisclosed amount. Cuberg, Inc., a Berkeley, Calif.-based startup founded by former Stanford University researchers developing next-generation battery technology for potential aerospace and industrial applications, received a second seed round of funding. 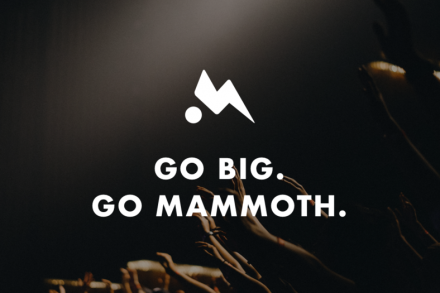 Mammoth Media, a Santa Monica, California-based creator of a storytelling app, secured $13m in Series A funding. 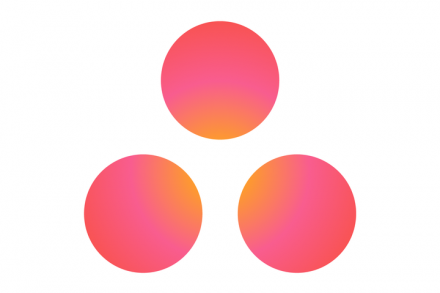 Asana, a productivity and collaboration platform provider, raised $75m in Series D funding. 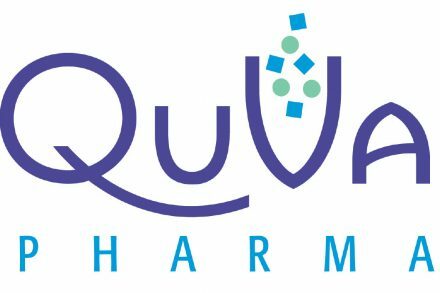 QuVa Pharma, Inc., a Sugar Land, TX-based a platform for sterile compounding pharmacy services, raised additional debt and equity funding of up to $40m. Humanity United, a foundation that is part of The Omidyar Group, has launched a $23m venture fund to invest in ethical supply chain innovations. 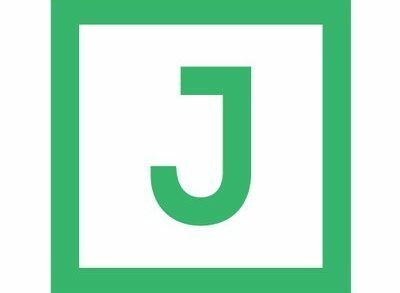 Juniper Square, an Austin, TX-based San Francisco, CA-based technology provider for real estate investments, raised $6M in Series A funding. 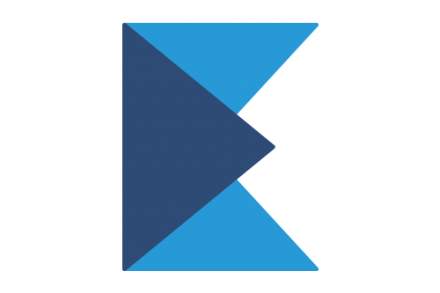 Bespin Global, a Seoul, South Korea, and Shanghai and Beijing, China-based cloud management company, closed US$27m funding round. 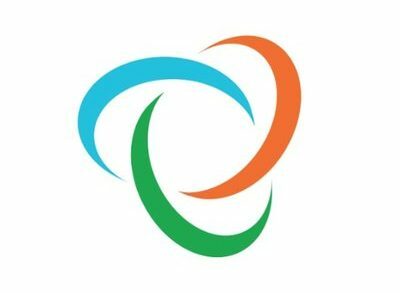 Insightec, a Haifa, Israel, and Miami, Fla.-based commercial-stage medical technology company, closed a $150m Series E equity funding. 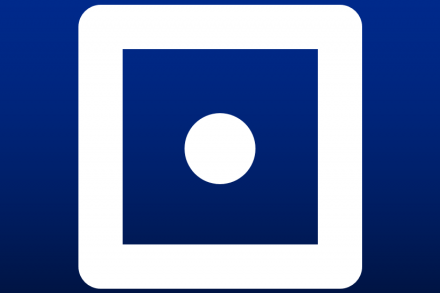 EBanx, a Curitiba, Brazil-based provider of local payment methods to international merchants, raised $30m in funding. 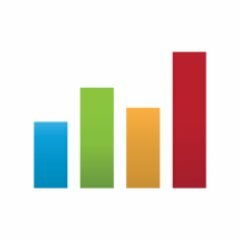 Trifacta, a San Francisco, CA-based provider of data wrangling solutions, raised $48m in financing. 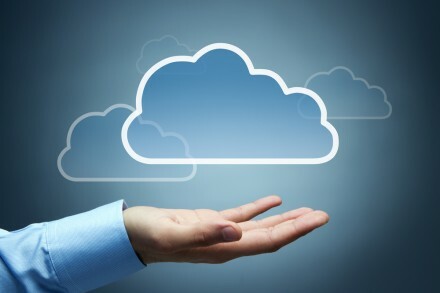 nCino, a Wilmington, North Carolina-based cloud banking platform provider, secured an undisclosed amount of funding. 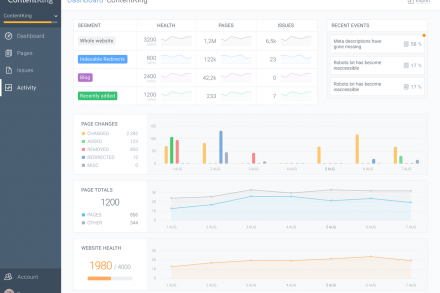 ContentKing, an Amsterdam, The Netherlands-based SEO startup, raised €350k in seed funding. 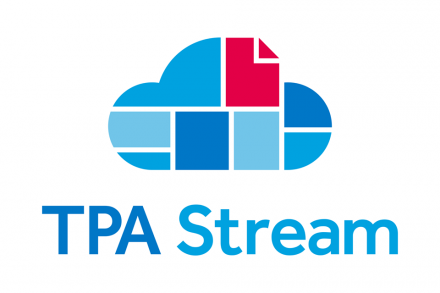 TPA Stream, a Cleveland, OH-based health insurance administration software company, completed $800k in seed financing.